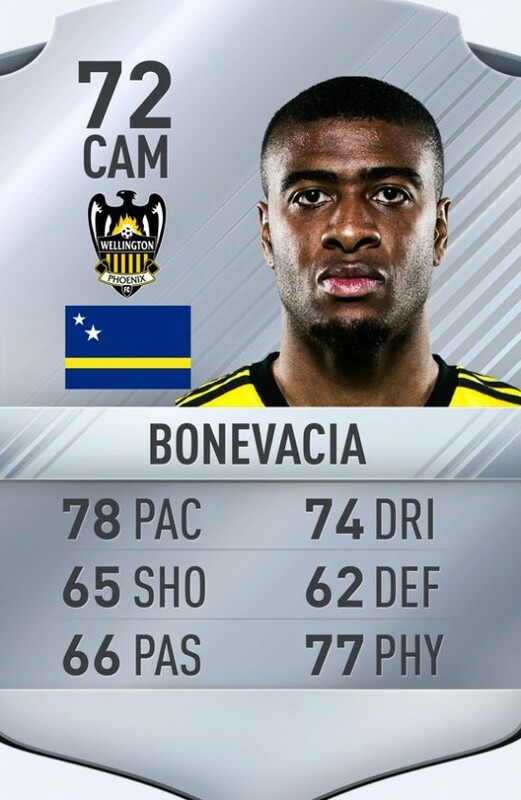 Announced earlier in the year during one of EA’s livestreams, ones to watch will be a squad of the best transfers from this summer that will upgrade progressively throughout the year. 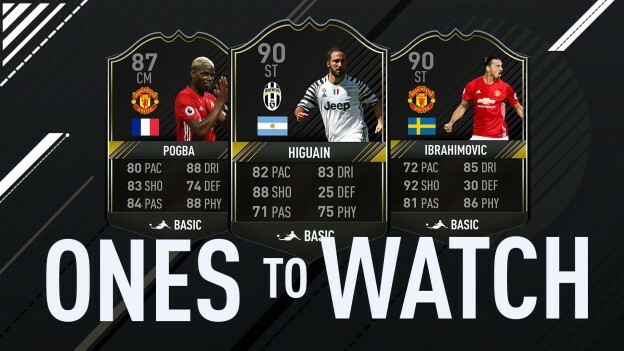 Ones to Watch cards are a brand new card category in FIFA 17 Ultimate Team and probably the biggest addition to the game this year. These black cards are assigned to a very limited selection of players With TOTW 1 and 2 passing without any mention, we now know, thanks to an interview, that these players will be available in packs from September 30th. 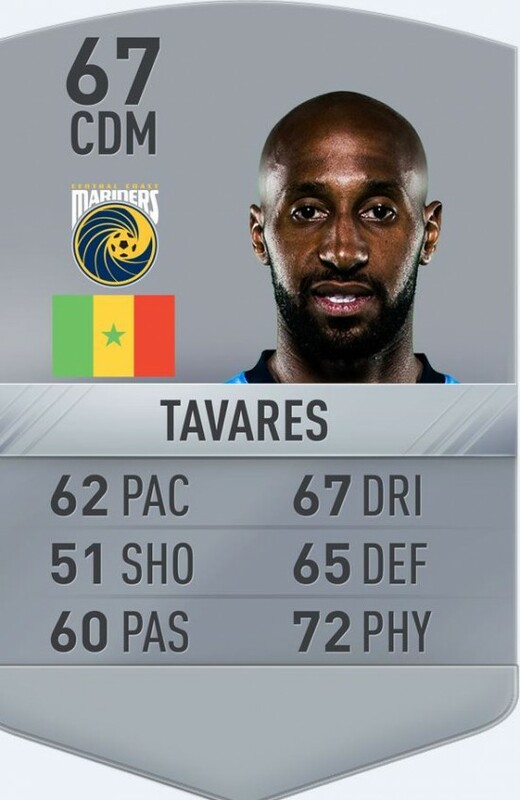 If you manage to pack one of these new additions, you’ll have to take a view on whether you think they’ll feature heavily in Team of the Week throughout the year. If they do, you’ll get to watch your player item’s stats grow each time they feature, but if they don’t then you might have been better off selling. It’s up to you to decide whether to gamble on them and keep them, hoping they grow, or get shot whilst their value is higher and let someone else worry about their real world performances. 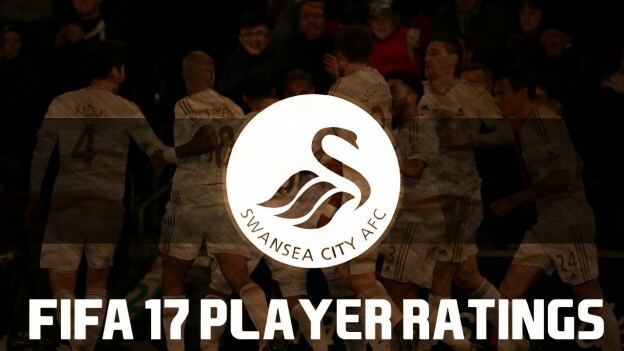 There is still no word on the full squad but with their availability being only a couple of days away, we’ll no doubt find out who is involved any minute now. In this article, We will show 3 different type of easter eggs or glitches. 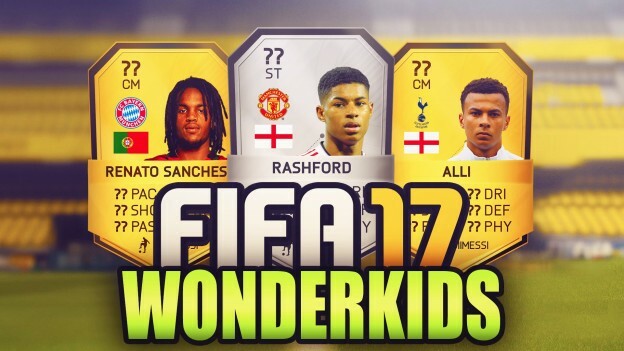 First is related to the FIFA 17 pack opening animation that lets you know whether it’s a good pack or not. Second is that FIFA 17 Ultimate Team Glitch lets you get no loss and will boost your loyalty as well. Last is The Journey easter egg. There are two to three different types of animations when you open a pack. One when there’s a really good player, one when there’s really bad one and one for literally the worst ones. However, we’re going to show you a little trick that lets you know what kind of cards to expect. Basically, the larger the flare is the better the card. You will easily be able to differentiate between the different types of flares. If you notice your Ultimate Team setup, there will be players with a green shield. They will have more loyalty. Now, you will get this loyalty if the player was obtained from a pack or if you play ten or more games with it. So, let’s say you buy a player and put him on the field. 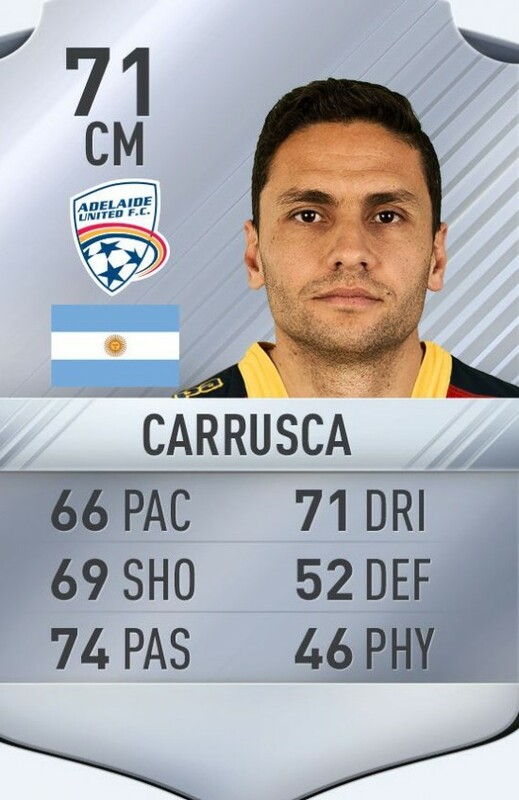 You will see a white shield on his card which means he doesn’t have loyalty. 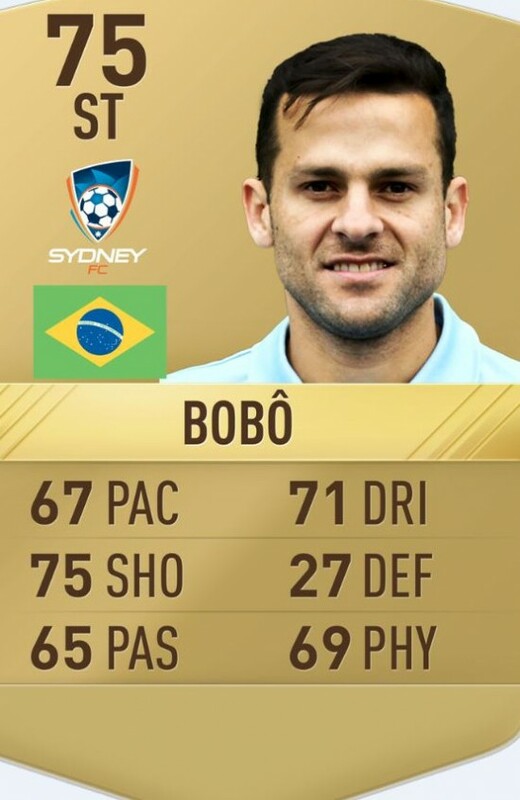 Now, you can play 10 games (each 20 minutes) to get loyalty on him. However, there’s a secret glitch that lets you bypass all those hours of gameplay to get loyalty on a card instantly. Right in the starting cut scene , when Alex Hunter is a kid playing on the field, you will notice a Barcelona player on the football field. The player is blurred but a lot of people are claiming this could be Neymar or Messi. 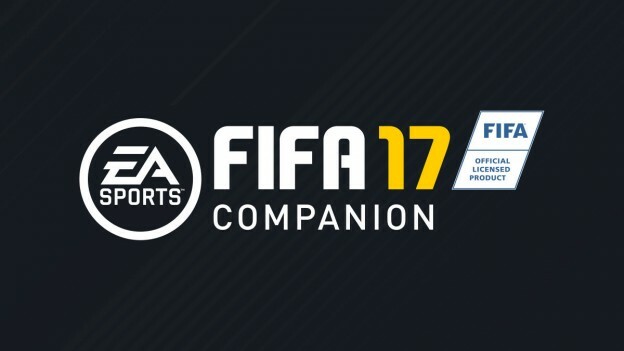 EA has recently dropped the FIFA 17 Companion app for mobile. The official companion app for FIFA 17 is all about the FUT. The pint-sized UI is designed for quick and easy management of your Ultimate Team club through EA’s proprietary account login. There’s even a mini-game of sorts that’s all about team composition, with shifting targets that give out in-game rewards for a strategically assembled squad. The cross-player Transfer Market is available from the mobile UI, as are (of course) all of the randomized packs and consumables that are extra purchases in the main game. To get involved with the new companion app, you’ll need to own FIFA 17 on your Xbox 360, Xbox One, PlayStation 3, PlayStation 4 or PC. From there, you can keep right on top of your FIFA Ultimate Team, building and managing your squad and those all-important transfers. The app supports devices running Android 4.1 and up, iDevices on iOS 8.2 and higher, or Windows – yes, Windows devices running Windows Phone 8.1 or newer. While it’s free to download, there are a bunch of in-app purchases for items like FIFA Coins which can become quite a slippery slope for the dedicated FIFA supporters. FIFA 17 companion works with the PC, Xbox One, Xbox 360, PS4, and PS3 versions of the full game, connecting through your EA account. 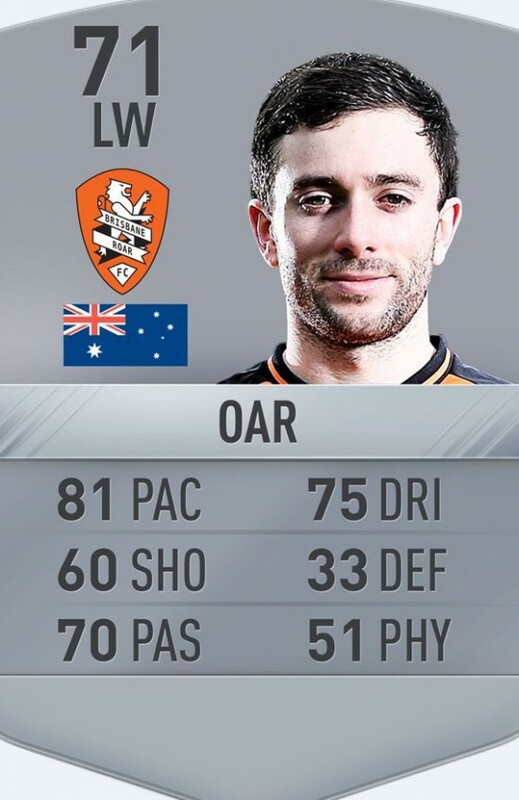 Annoying bug already unearthed in demo from EA Sports as full game prepares to launch next week. 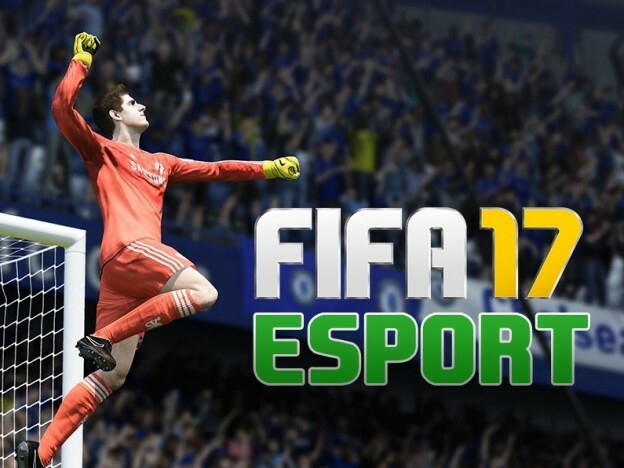 FIFA 17’s worldwide launch is just around the corner. One gamer has discovered a glitch in the new FIFA 17 demo which pretty much allows you to score every single time. 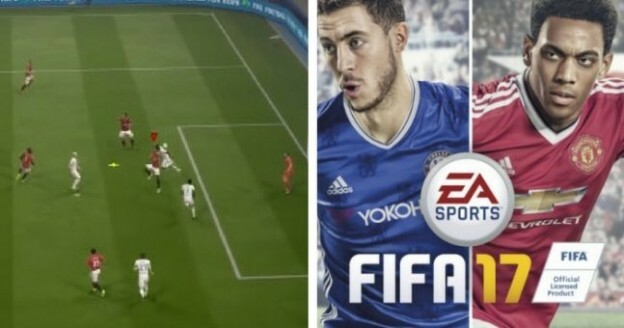 It appears to be a similar glitch that afflicted games inFIFA’s 15 and 16 incarnations, but YouTuber Kosh claims it’s back and he explains how it works. Whether it will still be there when the final version comes out on September 29, it remains to be seen. Arsenal got their third consecutive win in the Premier League with 4-1 victory over Hull City on Saturday, ranking fourth behind Manchester City, Everton and Tottenham. 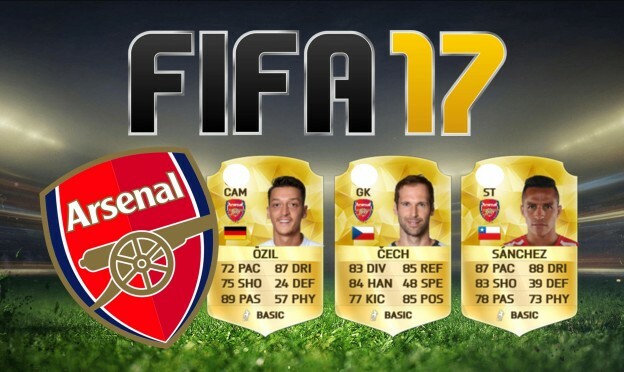 While, in this page, let’s check Arsenal’s top 10 players on FIFA 17. 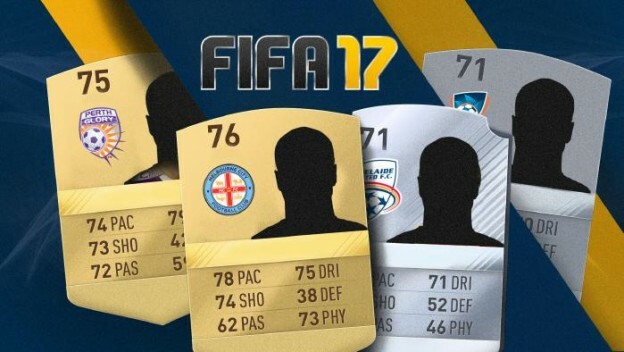 Francis Coquelin in at number 10 after being handed an 81-rated boost from his 79 on FIFA 16, with 81 physical his highest attribute. Up one from 82, Olivier Giroud has been rewarded for another solid season in the Premier League, where he scored 16 goals. 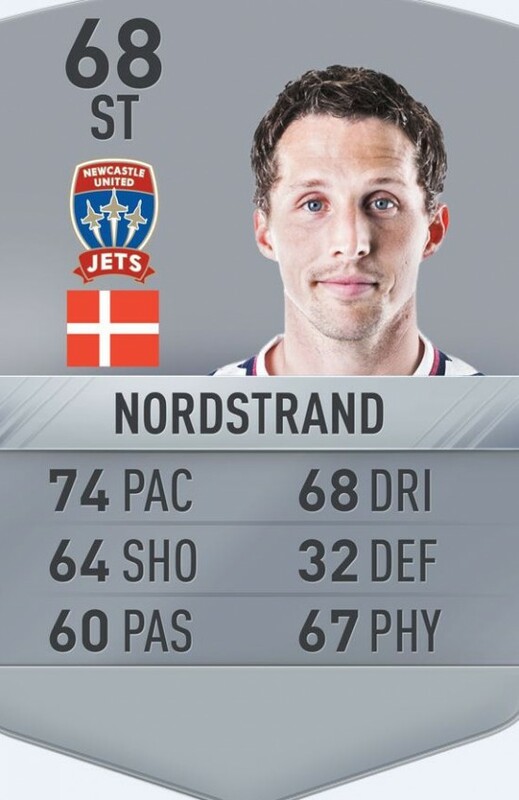 Speed is everything on FIFA and even Per Mertesacker’s 88 defending can’t make up for that. 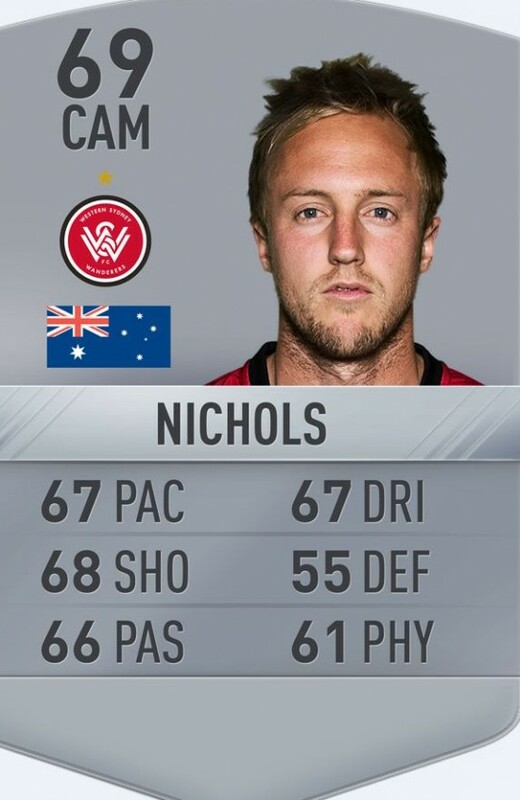 Up two from last year’s 82 rating, the Welshman has 69 pace, 77 shooting, 80 passing and 81 dribbling. His Euro 2016 performances undoubtedly played a role in his rise. The 23-year-old impressed in France for Switzerland and particularly flaunted his passing and strength, for which he’s been given 81 and 77 respectively. 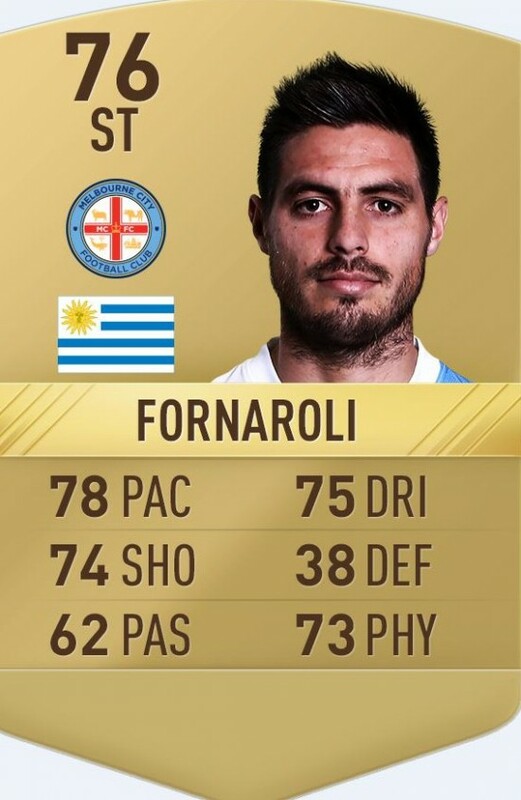 A wonderful defender with 78 pace and 85 defending, the Frenchman is a must-have considering he’ll keep most strikers at bay if used correctly. Despite an injury-ravaged season, Santi Cazorla has been given 86 on FIFA 17, alongside 78 shooting, 85 passing and 86 dribbling. 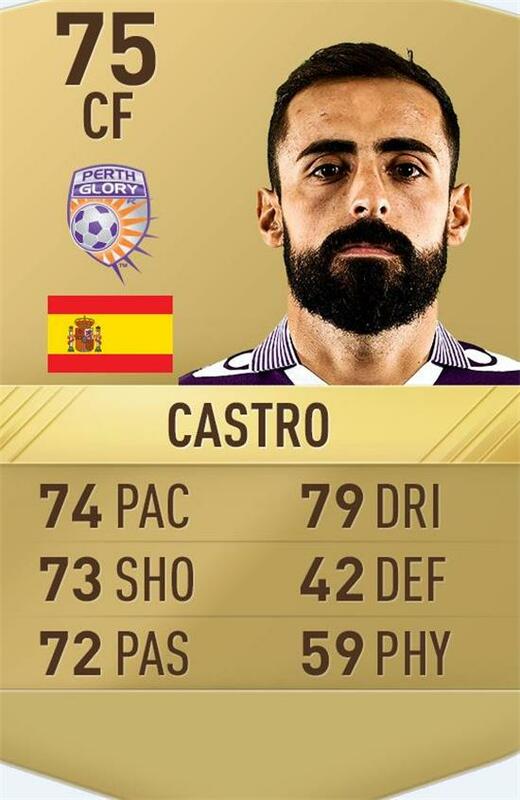 The Spaniard has made a fine start to the new term and perhaps justified his boost with two goals and two assists in five appearances. Alexis Sanchez has performed great in his two seasons at Arsenal, a rating higher than 87 is perhaps deserved. 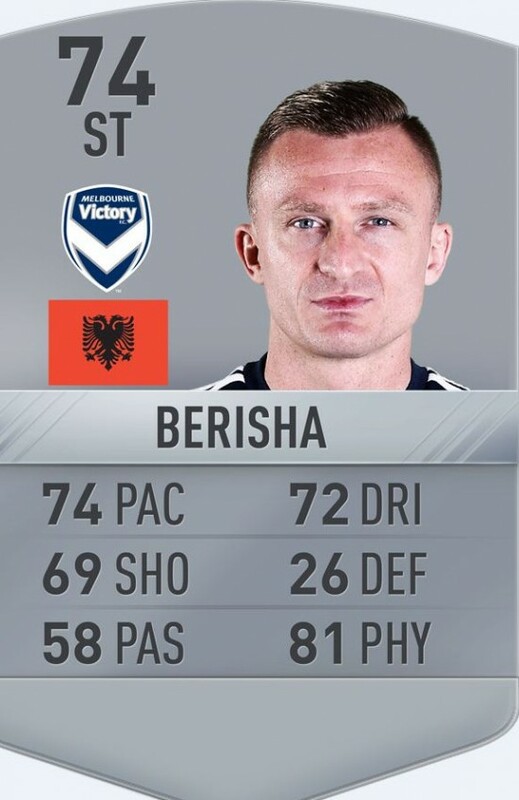 His Ultimate Team card still makes for impressive reading, though, with 86 pace, 82 shooting and 88 dribbling the pick of his statistics. After making FIFA 16’s Premier League Team of the Season, Petr Cech’s 88-rated boost doesn’t come as much of a surprise. The 34-year-old was brilliant for Arsenal in his debut season and has been rewarded for that with 83 diving, 90 handling, 85 reflexes and 85 positioning. Arsenal’s highest-rated player at 89 is Mesut Ozil. 86 passing for someone who recorded 19 assists in the Premier League last season is a bit odd, especially so considering the Germany international’s game revolves around playing eye-of-the-needle passes. 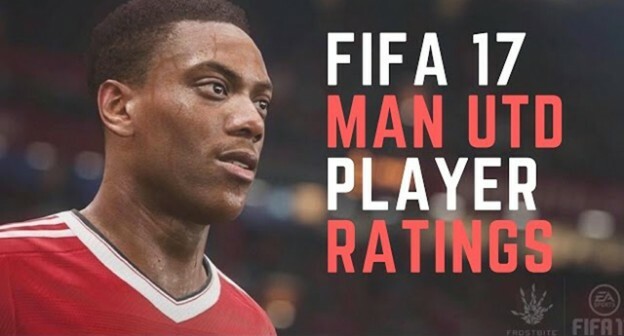 EA revealed Manchester United FIFA 17 player ratings, here are top 10 players. There is just one week for FIFA 17’s release. Let’s be wait and expect the final release.